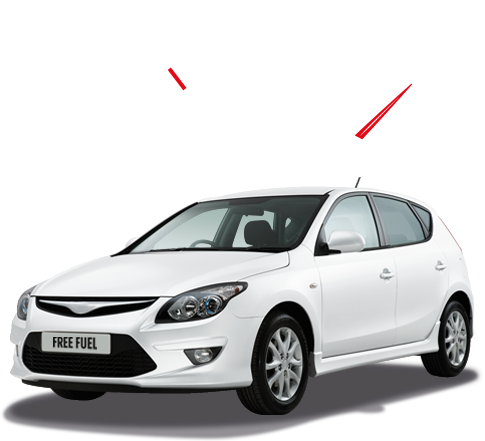 The £20 free fuel campaign has now ended, but thanks for stopping by. You can still book in for a manufacturer service at your nearest Arnold Clark Service Centre. Why choose a manufacturer service? You are following the maintenance schedule recommended for your car. Manufacturer trained technicians carry out the service using genuine parts. Select your manufacturer to find out more about the fully approved service options they offer. Offer only available to vehicles over 3 years old undergoing a manufacturer service, at Arnold Clark Service centres once work has been completed. To receive the free £20 Tesco fuel voucher, the customer must enter the redemption voucher details at www.arnoldclark.com/fuel/redeem. Voucher will be dispatched within 28 days. Retail customers only – excludes business, fleet, Motability and Service Plan customers. Offer ends 31/7/2015 and final entry date is 15/8/2015. Voucher promotion not available at Mercedes Benz or Harry Fairbairn branches. Cannot be used in conjunction with any other offer.